Google and LG have both come under fire for failing to deliver good stock on their flagship Nexus device. The Nexus 4, which came at an incredibly low price for the amount of top-end features, has been in and out of stock these past months. 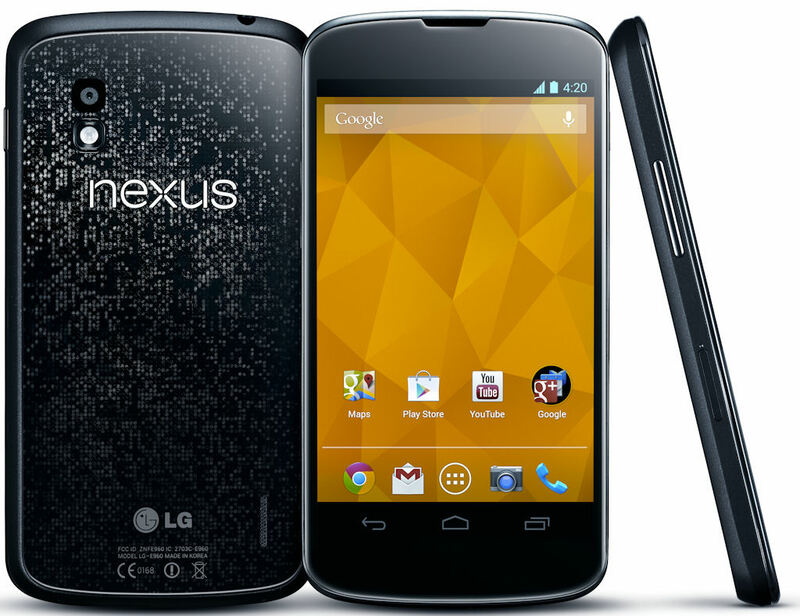 Google have swung the blame on LG for the most part, saying that due to communication and manufacturing failures Google cannot deliver the Nexus 4 to everyone who wants one. The blame could rest on both parties though, after misinterpreting how many people would want the budget smartphone. A bunch of Nexus 4 enthusiasts looked through the IMEI numbers to find how many have been shipped. According to the team, LG made around 70,000 initial devices for launch, followed by a further 90,000 in November and 210,000 devices in December. This is a rather low amount for the opening and even worse because only 90,000 got out in November. We are unsure if LG couldn’t meet demand or Google believed that the hype for the phone would wear off before November. Whatever the case, they underestimated the amount of people that wanted the phone. There is still thousands wanting to get the smartphone all over the world. Some carriers have said they will release the phone for free with one of their simple contracts. T-Mobile in the US and 3 in the UK are both offering the phone on a contract. Google have said that the demand for the Nexus 4 is “overwhelming” and we suspect it will continue to be until they have stock in for more than ten minutes. While only 400,000 units have shipped, a disappointing amount compared to the 5 million iPhone 5 preorders, we suspect it will hit in the millions when stock isn’t an issue. When Google look for the next candidate to make their Nexus phone, they may want to look for someone that can handle huge scale operation quick. LG seems to be poor at supplying a huge demand when originally there was no demand for the device, or at least, the two companies believed there would be poor demand.